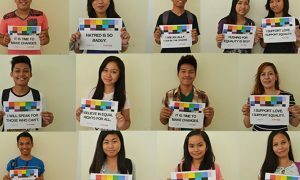 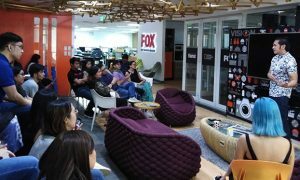 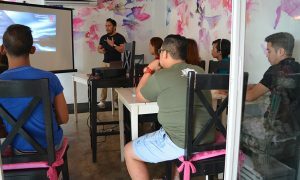 Helping Deaf Filipinos to help themselves. 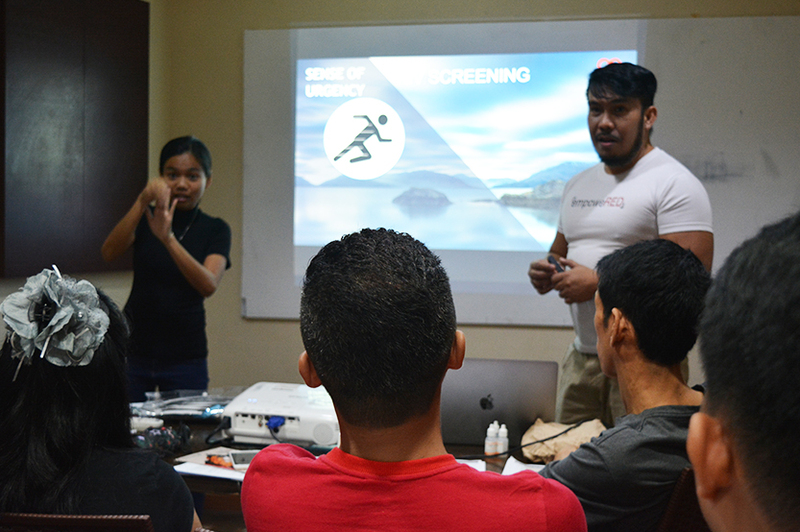 Select members of the Deaf community from the Province of Cebu were trained on the basics of HIV, and on community-based HIV screening in an effort to “inform them that this issue is just as important to them, and that – given the chance – they can help become the solutions to deal with this,” said Disney Aguila of Bahaghari Center for Research, Education an Advocacy, Inc. (Bahaghari Center) and Pinoy Deaf Rainbow, Inc. 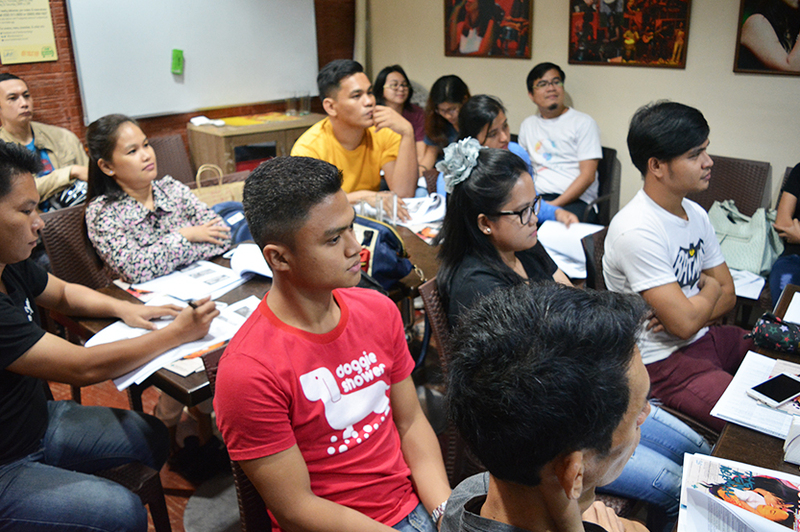 The training is part of a project by Bahaghari Center, backed by collaboration between Youth LEAD and Y-PEER (Asia Pacific Center), which eyes to address Sexual Reproductive Health and Rights (SRHR)needs of Young Key Populations (YKPs) In Asia and the Pacific. 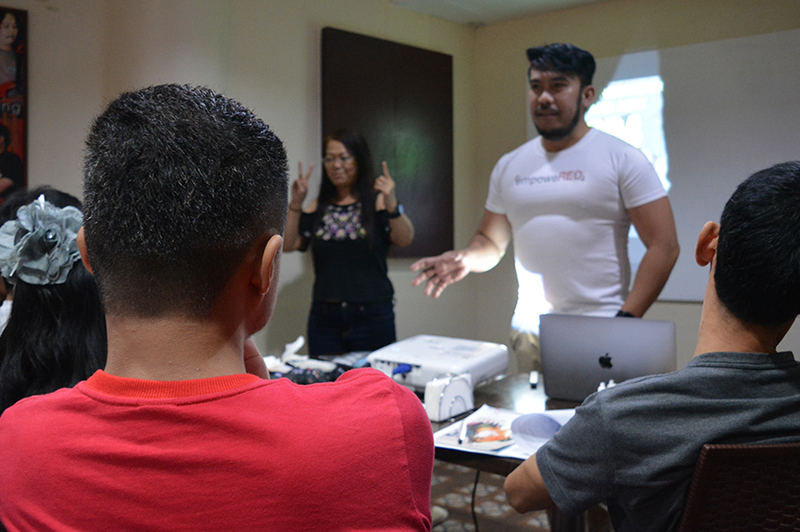 This project is also a follow-through of the public service announcements (PSAs) developed in Filipino Sign Language (FSL) to specifically tap the Deaf community. 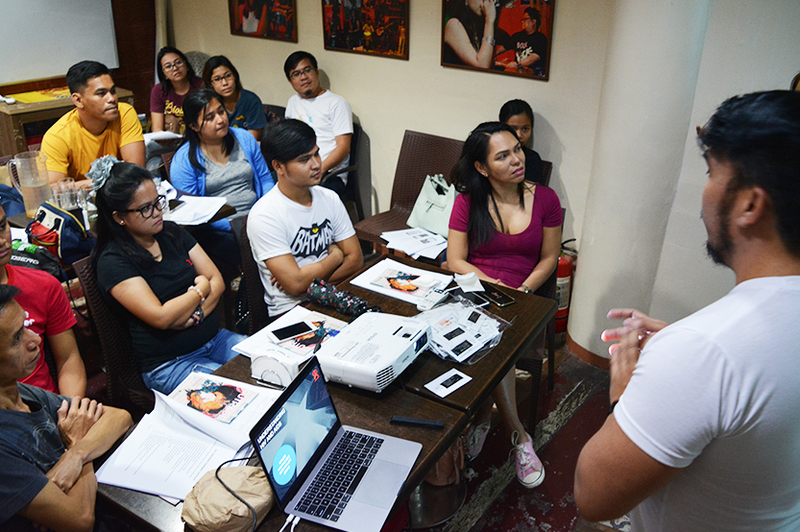 Aguila lamented that “perhaps because the Deaf community is often left behind in HIV-related efforts, we have a lot of catching up to do,” she said. 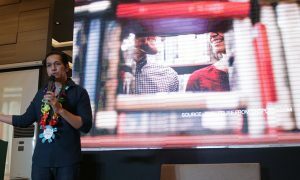 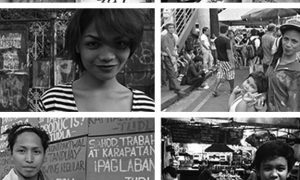 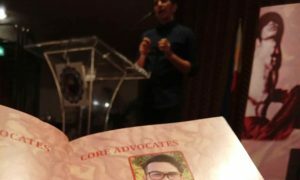 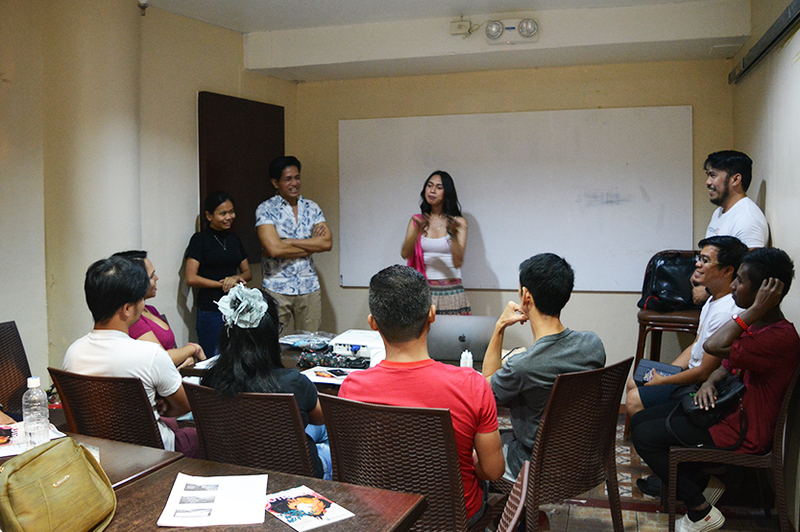 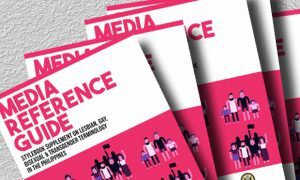 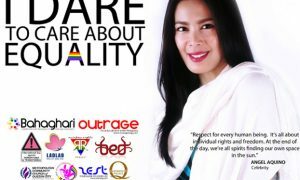 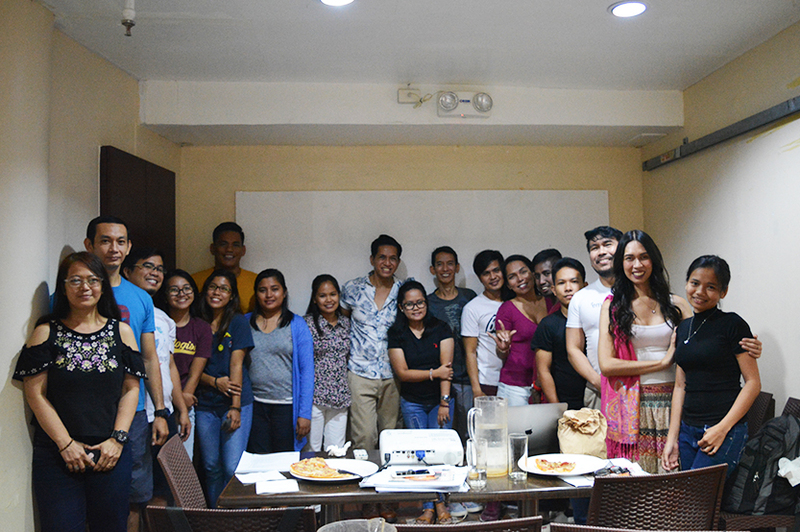 Noticeably, the Hearing community “may already talk about SOGIE concepts and so on, but – because we have not always been included in discussions, we’re still learning the basics,” Aguila said. 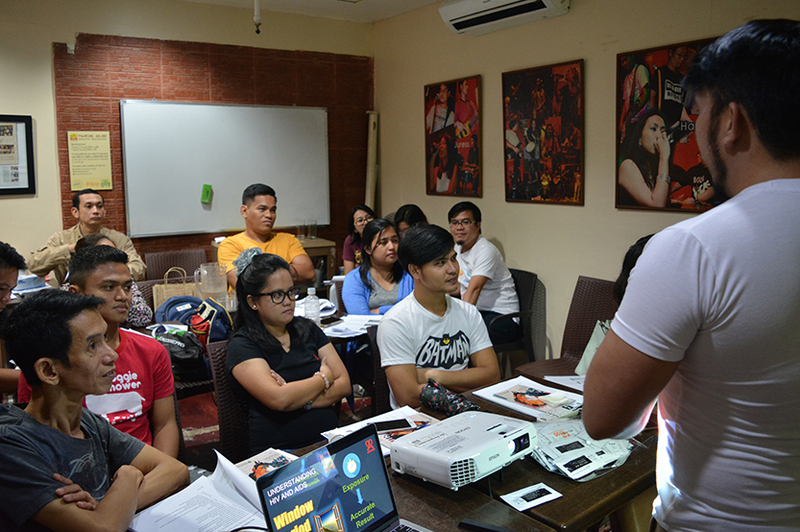 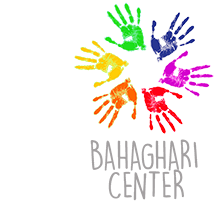 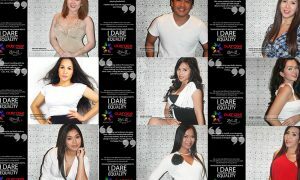 The community-based HIV screening trainings are provided by The Red Ribbon Project, Inc.